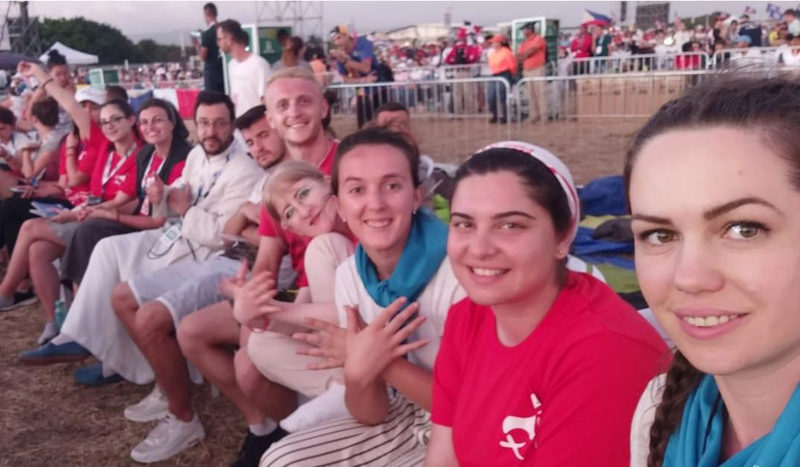 (Albania) The 2019 World Youth Day in Panama was truly a WYD of Latin America. Pope Francis highlighted the “warmth and color” of this world gathering of young people with the Holy Father, which took place just when the worst winter was in Europe. For this reason, there were few participants from other latitudes and many Central Americans, the Caribbean and South Americans. I was lucky enough to participate as a guide for the group of young Albanians sent by the Bishops’ Conference of Albania. There were 30 young people, 5 from each diocese of the country, of which 13 came from Muslim families. 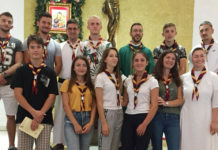 This completely changes the experience of WYD, as these young people belong to minority Catholic communities and usually without a priest in their community. They were very impressed to see the Pope and many priests and bishops. 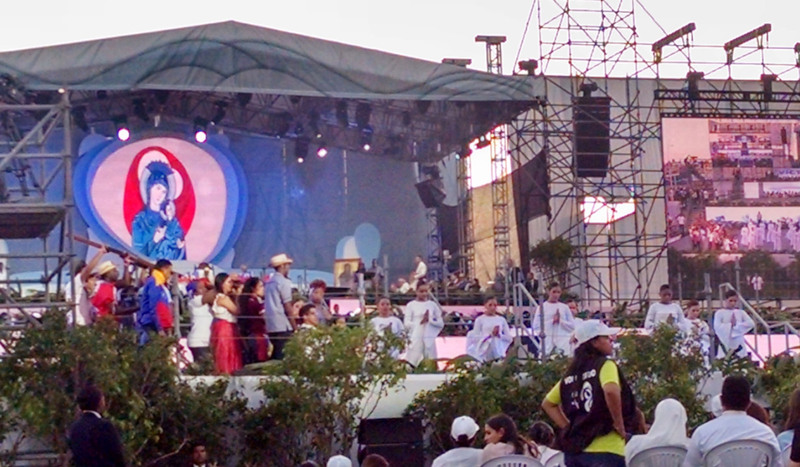 But more striking was their singing and praying with thousands and thousands of young Catholics from all over the world. We were greeted with immense affection in the Parish of Guadalupe on 50th Street, in Panama City, where over 300 Italians met and lived. The most important thing during the WYD was living with a family. Even the auxiliary bishop of Caracas told me how happy he was not to have to live in a hotel, but to participate in the life of a family. 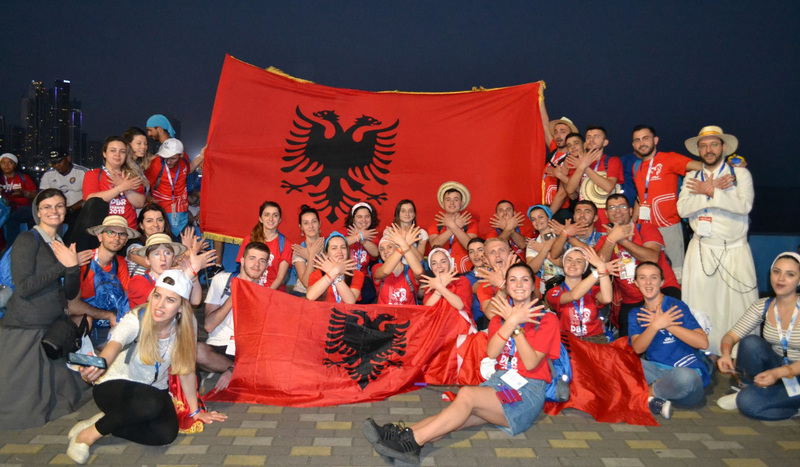 The young Albanians are impressed, because the lifestyle, the exuberance in character and the gestures of love towards them are not at all similar to those of their culture. On the other hand, Panama fascinates. The natural and urban geography attracts attention to the visitor. 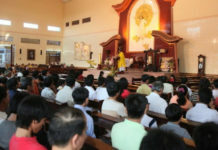 In addition, the whole country has been busy during the WYD and without missing any details: the surrounding covers with water to overcome the heat, greetings from cars with their horns, flags, and music, and even a mosque and a synagogue opened its doors to welcome the pilgrims of young people. The Albanians greatly appreciated this part, since Albania is a country expert in the coexistence of religions. 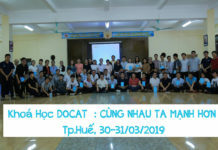 Undoubtedly, it was the more Redemptorist presence of this great meeting, whose theme was it’s unconditional and generous “yes”. I hope that young people, again in their homes, can also say “yes” every day. Laureano Del Otero Sevillano, CSsR.